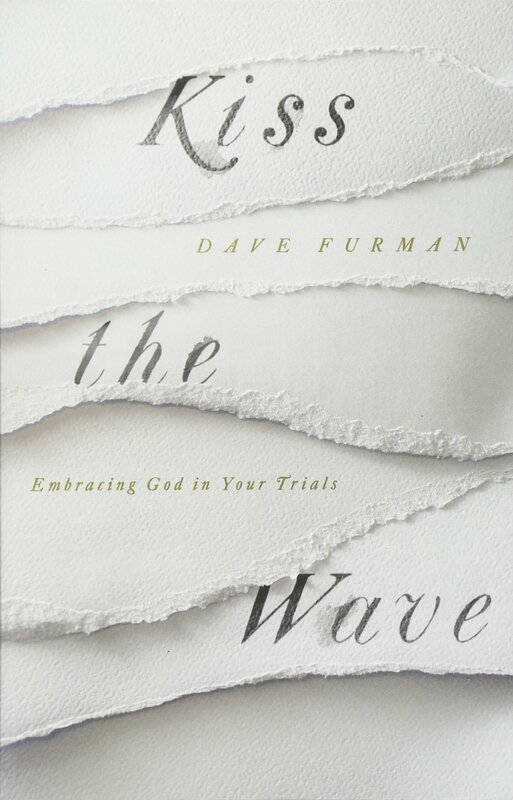 I really appreciated this 20-minute interview about chronic pain with Dave Furman, a church planting pastor/missionary in Dubai and the author of Kiss the Wave: Embracing God in Your Trials. I met Dave at a Gospel Coalition conference I was speaking at a few years ago, but at the time had no clue about his chronic pain. What he shares in this podcast was very touching to me, and perhaps it could encourage you as you face your own suffering, and be a resource to share with others to help bring them to greater understanding. Dave’s perspective is such a much-needed one. Since we’re on the subject of suffering, let me again highly recommend the Beyond Suffering Bible, which includes devotionals on the subject of suffering, words from Joni Eareckson Tada, study notes, intros, and topical guides. Also, here’s an article on how Your Suffering Can Be the Pathway to Greater Godliness, which I wrote a few months ago during my wife Nanci’s cancer treatments. “I know, O LORD, that your rules are righteous, and that in faithfulness you have afflicted me” (Psalm 119:75). For more related to the subject of suffering, see Randy’s book If God Is Good, as well as the devotional 90 Days of God’s Goodness and book The Goodness of God. Also, the booklet If God Is Good, Why Do We Hurt? deals with the question and shares the gospel so that both unbelievers and believers can benefit. When we lock our eyes on our cancer, arthritis, fibromyalgia, diabetes, or disability, self-pity and bitterness can creep in. When we spend our days rehearsing the tragic death of a loved one, we will interpret all life through the darkness of our suffering. How much better when we focus upon Jesus!